I know this has been done a thousand times before, it seems like every blogger with a baby does a post about good and bad purchases for their baby. I am not going to be any different, I'm afraid! I can see why it is done so much though, when you are pregnant with your first you really are clueless. You're walking around a hormonal (and in my case, vomiting) mess, befuddled by the choice of baby things available and all you think is BUY ALL THE LITTLE THINGS!!! There are things I bought for J that were just completely pointless and things I bought that ended up being surprisingly useful. I have a giant basket of bibs in J's rooms, of all shapes and sizes. He has just cut his first tooth (yay!) but it took him 2 months of teething to get to that point. His mouth was like Niagara Falls most of the time, really just constant drooling. I was changing his bib every 20 minutes at one point. 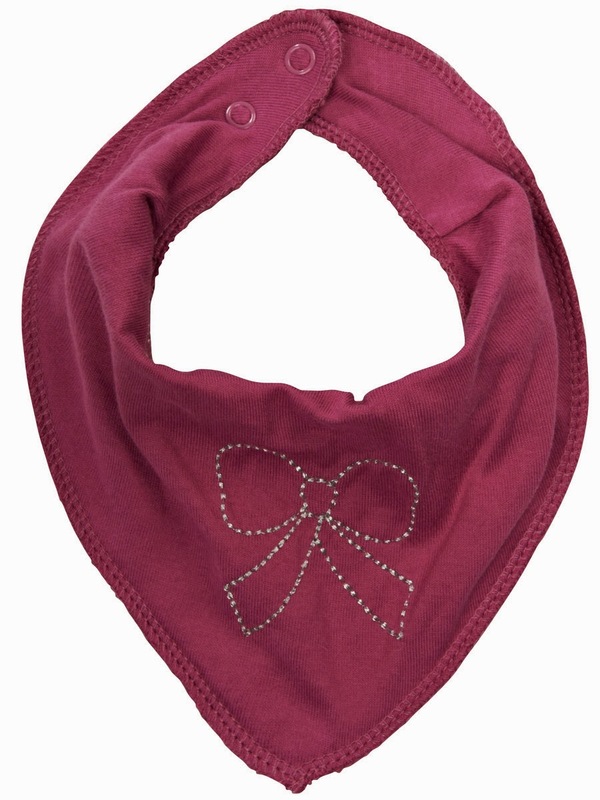 There is only one type of bib I've bought that really works and that is one backed by fleece. Fleece is actually great for drawing away moisture, it's used to make reusable liners for cloth nappies and on the back of baby's bibs, it's the bees knees. If I put him in a bib without fleece on the back it would just soak through and his clothes and even the chest skin underneath got really damp. The best brand I've found and the only place I buy bibs from now is Name It. The bibs are €3.95 each which isn't super cheap but they are worth it. They say Newborn/Mini on the label but they do fit older babies. J is still wearing them comfortably at almost 8 months. In the shops as well, they have a large selection of colours and patterns- I'm not sure why the website is only showing three colours. 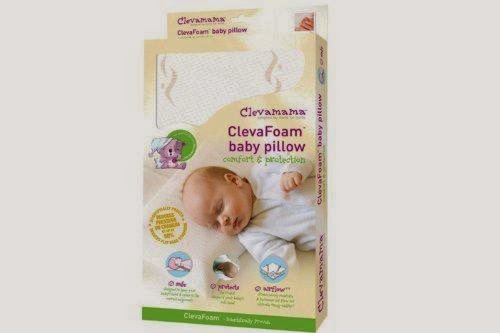 Clevamama is an Irish company, run by Irish parents which is a reason to support them from the off. Luckily, a lot of their products are great, they make the sleep positioner that helped us so much when J had reflux. 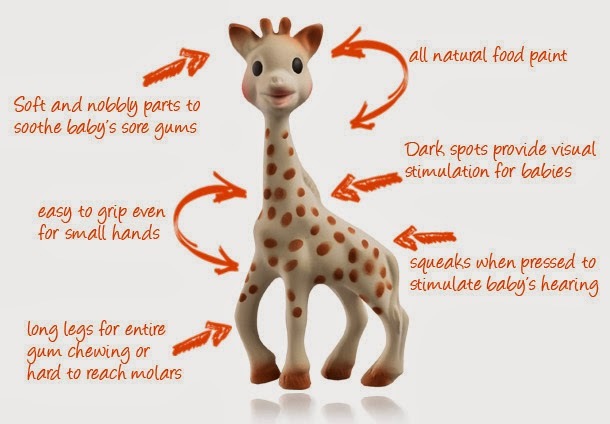 I saw this soother tree when I was first shopping for J and thought it was a bit ridiculous. 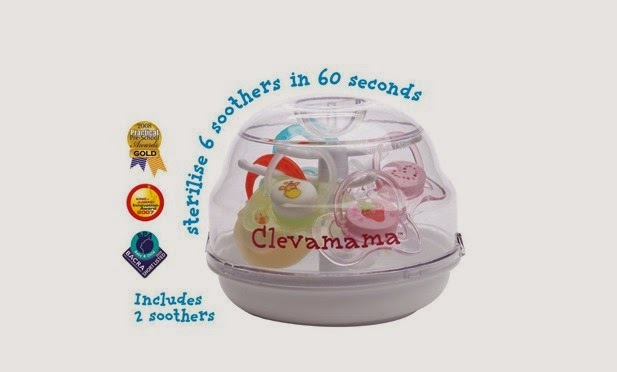 Why would you need a special thing just to sterilise soothers (dodies/dummies/binkies/pacifiers whatever you want to call them) in the microwave. It seemed redundant and extravagant. Then I had baby who loves his dummy (which is what we call it in our house)and I realised they get everywhere. There are dummies just scattered all over the house, on the floors, in our bed, in his cot, in the cat's bowl - everywhere! Then I realised why the soother tree is so useful. Whenever I come across a dirty dummy it gets rinsed and put directly on the tree, once the tree is full I sterilise the dummies, then take them off the tree, put the caps on and they go in a pot in the kitchen. For only €9.95 it's a great way to keep them organised and not just littered around my house. Another Clevamama purchase. There are few things that had any positive effect on J's sleep. One of them was this pillow. It's safe for young babies and is designed to help combat babies getting flat heads. For us, it just helped J sleep better and anything that can do that is a miraculous purchase in my opinion. Why it helps him, I don't know and to be honest, I don't care. The Fisher Price Jumperoo is like the deluxe version of those little seats on elastic that are attached to doorways. 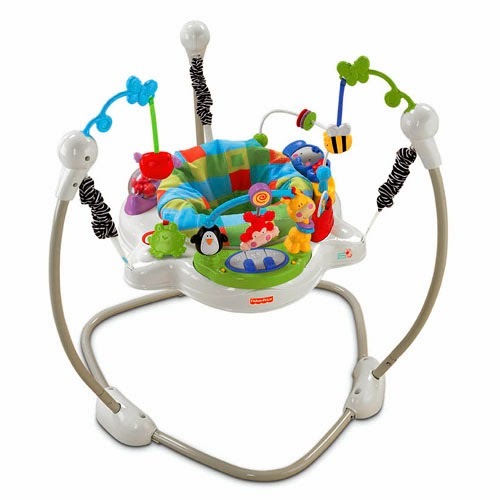 We bought this for J when he was about 4 months old and we noticed that he was starting to want to jump a lot while we were holding him.It says it is for ages 6 months and up but as he had very good head control at the time we figured it would be ok for him. It ended up being a lifesaver. Honestly, I tell my friends with babies that are a little younger than Josh that it is the number one thing we bought. When be bought it his feet didn't quite reach the floor, despite it being on the smallest setting but we just put books under his feet. The reason it was a lifesaver was that until J could sit up it was the only way he would entertain himself at all. Otherwise, my little velcro baby was just on me constantly. He loved (and still loves) bouncing away in it and I loved it because it allowed me to actually go and pee when I needed to. All of a sudden I had freedom that I hadn't experienced since he was born. At almost 8 months it's still on the smallest setting so we should get another while out of it yet. It was worth every penny. Also, I kind of wish they made them in adult size, it could be great exercise jumping up and down in front of the TV in the evening. In fact, I sense a business opportunity. I wasn't going to include Sophie, as she seems to be the must have accessory for babies at the moment. She is just everywhere. When I meet my other baby mama friends for coffee we have to keep a close eye on the Sophies to make sure we don't end up taking the wrong one home. There's a reason for that - she is awesome. We are actually on Sophie Mark 2 at the moment. Sophie the first got jettisoned from the buggy somewhere on O'Connell Street. When I realised she was missing, I had to make a mad dash to Mothercare to buy another one. That's how much J likes her. I don't know why he (and other babies) love Sophie so much, it must be to do with the feel of the rubber on their poor teething gums, I just know when J hears Sophie squeak his little face lights up. Just something to note about Sophie, a piece of advice passed on from a friend, don't put her in the dishwasher. It will kill her voicebox and you will never hear her lovely squeak again!